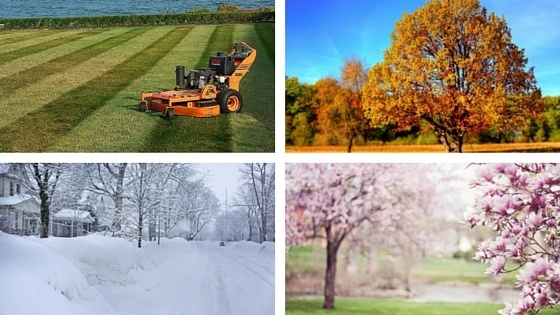 2015 was somewhat of an unusual year for the outdoor power equipment industry in the Northeast. Sales and service of snow and ice handling equipment started out extremely strong due to the frequent and large amount of snow and ice we received throughout our region from mid-January into early March. Manufacturers, distributors and dealers who offered snow blowers, snow plows, and spreaders/sanders experienced record-breaking sales in 2015.